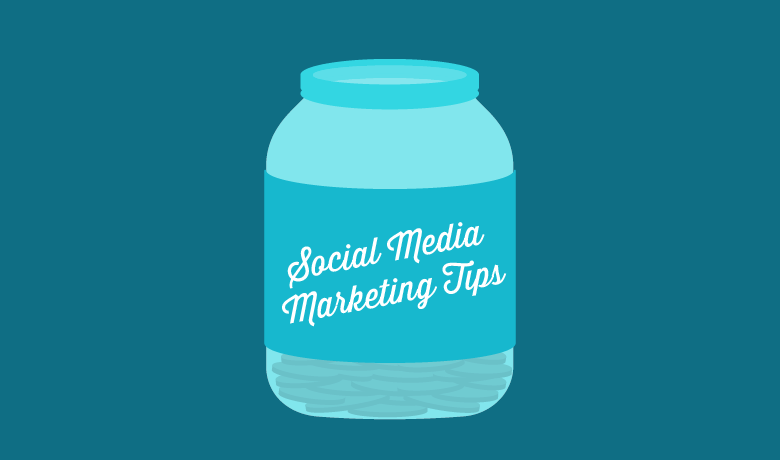 When used effectively, social media is one of the best tools a marketer has at their disposal. While some businesses do manage to find crazy success with just one viral tweet, most entrepreneurs have to slowly build their following one username at a time; while this might sound tedious, attracting a large audience online can actually be easier than you’d think. All you need to do is start varying your social media strategies to cater to your target audience. One of the first steps to building an audience on social media and encouraging them to engage with your brand is to study the audience you currently have following you. First and foremost, look at the platforms you use to market your brand and examine the kind of people already interacting with you there. You want to pull key demographic information, like age, gender, income and occupation, and other key metrics to determine who is interested in what you’re offering. This will help you target that audience more effectively with future posts. In addition to understanding who your audience is, you also need to pay attention to where they go online and how they prefer to engage with you. For example, 70 percent of American businesses have an Instagram account, and that’s because the visual platform attracts a huge variety of users who want to see what new brands have to offer. Once you’ve figured out where your audience likes to hang out online, make sure you are optimizing your posts for that specific platform. For example, using hashtags can boost your engagement on a platform like Instagram or Twitter, but it’s not quite as effective on Facebook. Hacking Instagram to benefit your business takes practice, but you can learn how to optimize for each outlet to drive greater results. Another great strategy to earn more followers on your social media accounts is to establish relationships with influencers. These are the people others follow for either their personality or industry insights. No matter how big or small, influencers can help build trust with your audience, especially if they’re working in a similar field. In fact, according to research compiled by Shane Barker, 30 percent of consumers are more willing to trust a blogger over celebrity. This is an interesting change brought on by the power of social media, and you should use it to your advantage; after all, an ordinary blogger’s endorsement is much more affordable than a celebrity’s. When you approach influencers, do try to work with those in your industry who you have a genuine interest in working with. This will not only make the process of establishing a relationship and negotiating terms more natural for you, but it will also make the influencer’s endorsement of your products seem more authentic. Remember that the goal is quality, not quantity, so make sure you’re connecting with influencers in genuine ways to really get the most bang for your buck here. A big mistake a lot of social media managers make is not posting often enough. While it’s true you don’t want to spam your followers’ feeds, it’s not a bad thing to post consistently so consumers know what to expect (and when). Believe it or not, frequent posting is the norm, with most businesses tweeting approximately 15 times per day according to CoSchedule. If your business is lagging, it might be time to create a content schedule. It can be a tough habit to get into, but try to plan posts at least a couple of days in advance. This doesn’t mean you have to give up spontaneity altogether, but it does mean you won’t accidentally go a few days without posting anything, leaving your followers in the dark. Use variation in your posts, sharing quotes, posting articles, and asking questions, and use both images and videos as well. According to Invespcro, 64 percent of marketers agree that increasing engagement is their top priority. It’s no secret that when it comes to social media, engagement is the name of the game; however, it’s a practice some brands struggle to master. To start boosting your engagement, make sure you’re interacting with your followers just as much as you hope they interact with you. You should be commenting, liking, and sharing content from your followers to show them you’re engaged, too. End all of your posts with some sort of call-to-action, whether that’s visiting your website, subscribing to an email list, or even just dropping a comment. You’d be surprised how much more engagement you’ll get simply by asking your followers to do something specific. What are some strategies you’ve used to boost your brand’s social media following?